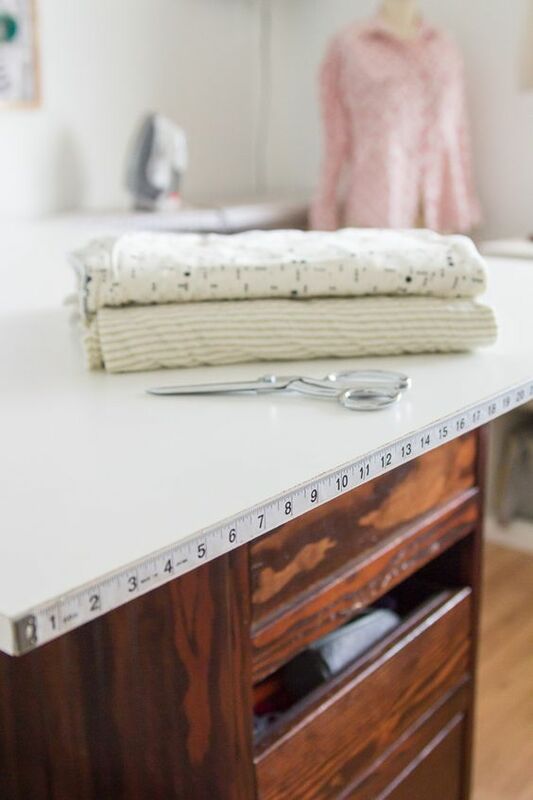 If you’re just getting started in the wonderful world of fabrics and sewing, or even if you have experience already but could use a little help, it can often be a difficult to get everything that you need together to ensure that your project goes off without a hitch. After all, there is so much sewing paraphernalia available that choosing the right things to get started can be a bother, particularly if you are working to a budget. With that in mind, we have decided to compile a short list of the things that you definitely need to have when you get started. So the time has finally come and you’re ready to really get to grips with your new hobby. You’ve been sewing by hand for a little while and think you’ve gotten the hang of it, so you’ve finally splashed the cash and come home with a brand new sewing machine. Exciting times! However, before you start using it there are a few things that you need to know about your new toy if you are going to make the best use of it. 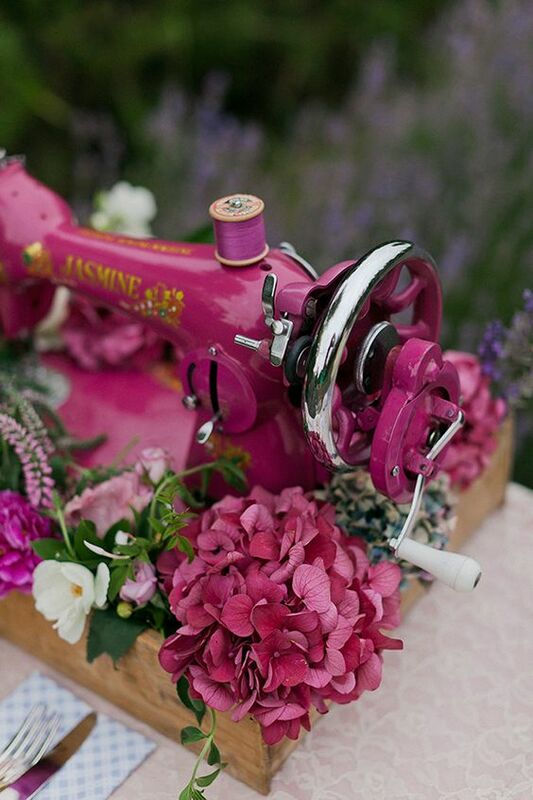 Here we present a beginner’s guide to sewing machines for those who have never used one before. Of course, just bear in mind that every machine is going to be a little different, so we are going to look at the things that are generally standardised across all of them.